Established in 1835, BCH has developed a worldwide reputation as a manufacturer of high-quality process systems for the food and confectionery industries. By investing in engineering technology together with process knowledge, our skilled engineers together with food technologists, helping to create a technical centre of food expertise at BCH. The Company specialises in turnkey systems for the manufacture of a large range of products including starch gel based liquorice, 100% fruit products, caramel, syrups, jams and preserves. BCH also provide advanced cook & cool technology for the production of chilled and frozen meals, sauces, fillings and fruit toppings. 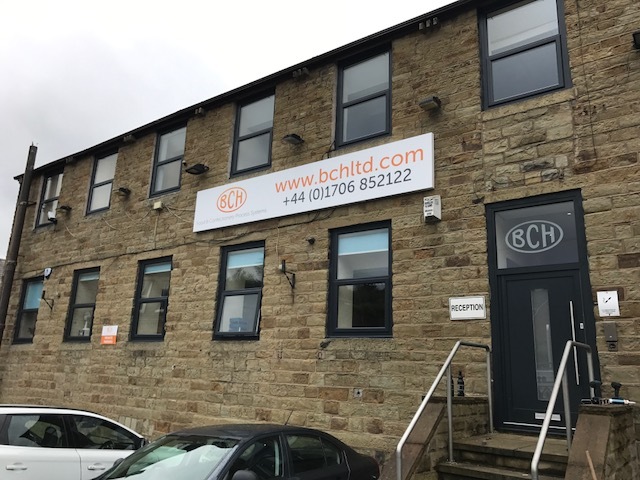 Our extensive range of skills, machinery and workshops, therefore, enable BCH to undertake bespoke and tailor-made equipment to be built within strict completion deadlines. We offer a total 'in-house' service for the design, manufacture, installation and commissioning of complete process systems, so incorporating the most up-to-date modern process & control technology available.